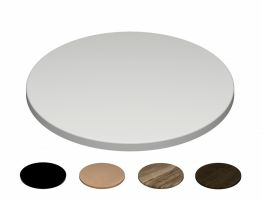 Colour Options: Ask us to see the many options! 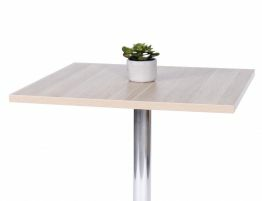 Stella laminated cafe table tops are designed for where a durable decorative surface is required, making them perfect for cafes, restaurants and bars. 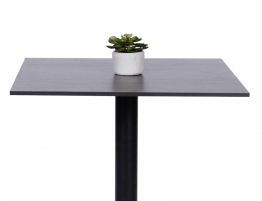 Easy clean, extreme toughness yet modern matte slim line finish these tops will not only withstand the test of time they will give your project a soft modern approach. 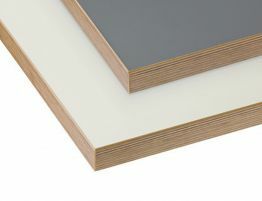 Choose from a variety of sizes and colours to suit your contract interior. Expect a fast 2 week turnaround time from the time you place your order. Team them with our choice of stands for a complete finish.